Tours begin every hour, on the hour. Tickets purchased online do not include a tour date or time. 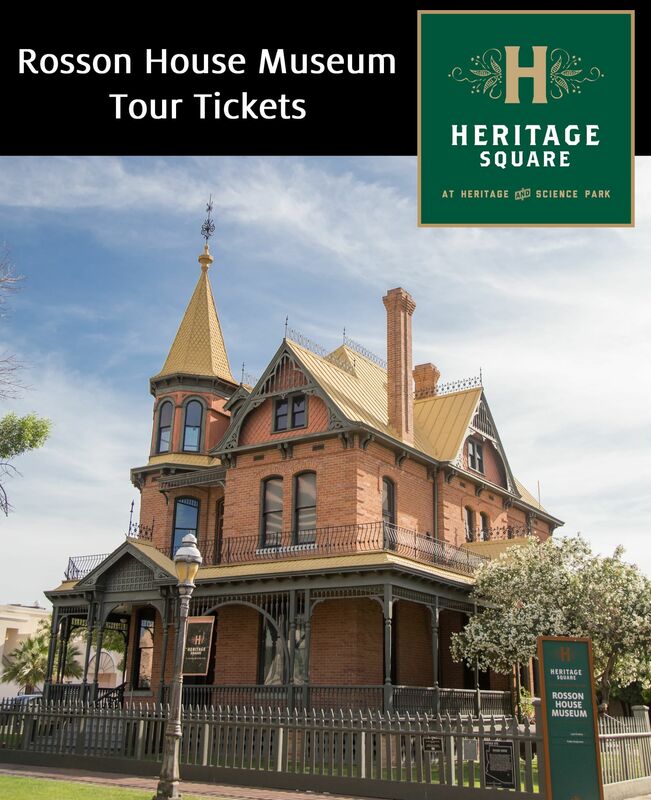 To obtain a tour time, please call our Visitor Center at 602-262-5070 to reserve a spot on the date and time you would like. The Museum is closed on New Year’s Day, Easter, Memorial Day, Independence Day, Labor Day, Thanksgiving Day, Christmas Eve, and Christmas Day.